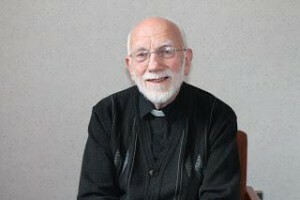 It’s with great regret that we learnt of the death of Father Gerry Reynolds today. His wonderful peace work behind the scenes helped bring Peace to all of us. His work with Father Reid and his co religionists opened the door to understanding in a deeply wounded society.